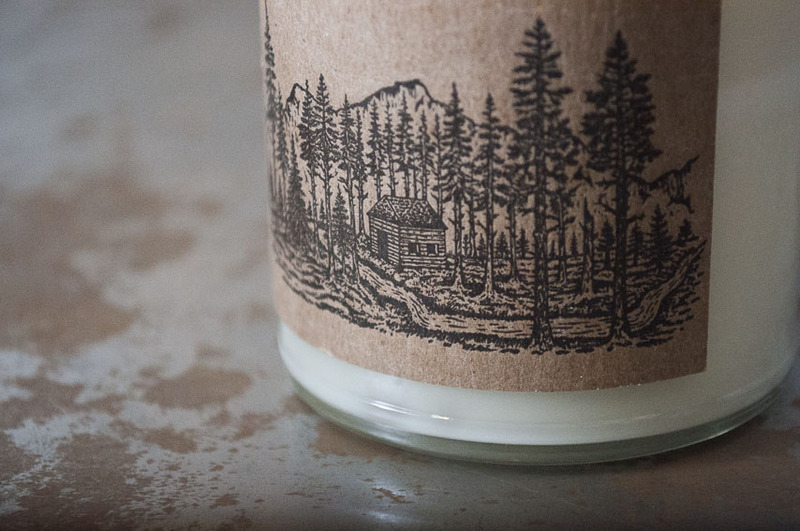 These awesome candle labels were printed for Eric Kimberlin of Kimberlin & Co. We Custom Die Cut the top Circle to fit the inner bevel of the lid. 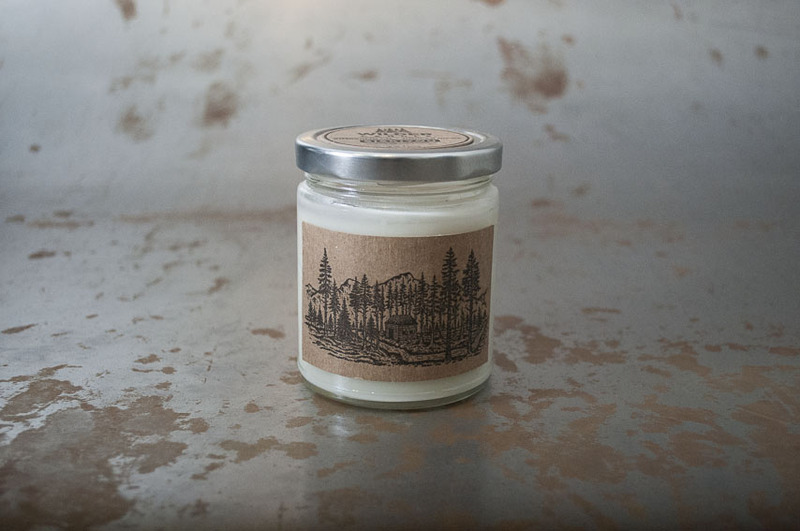 The Candles not only have great packaging but they smell amazing! 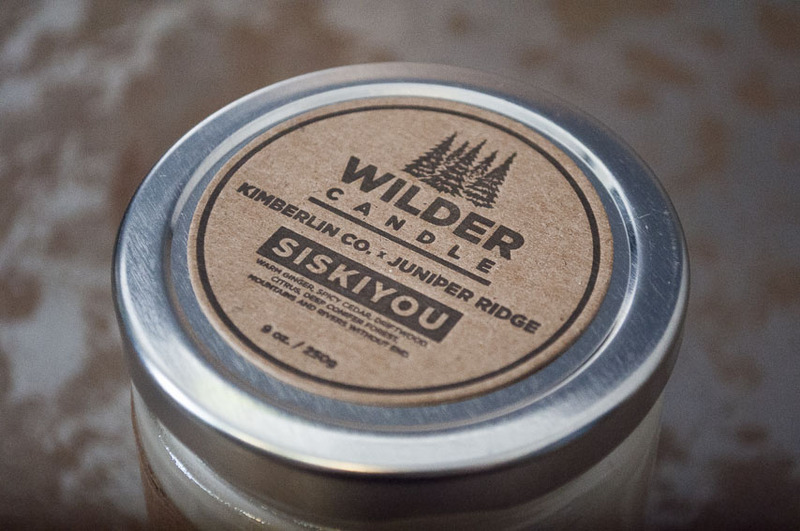 You can purchase from his site Kimberlin & Co.